Where do Mountain Bike Model Names Come From? Apparently Trek uses the names of Wisconsin lakes on some of its road and commuter bikes but in the mountain bike world there are way better locations to choose from. 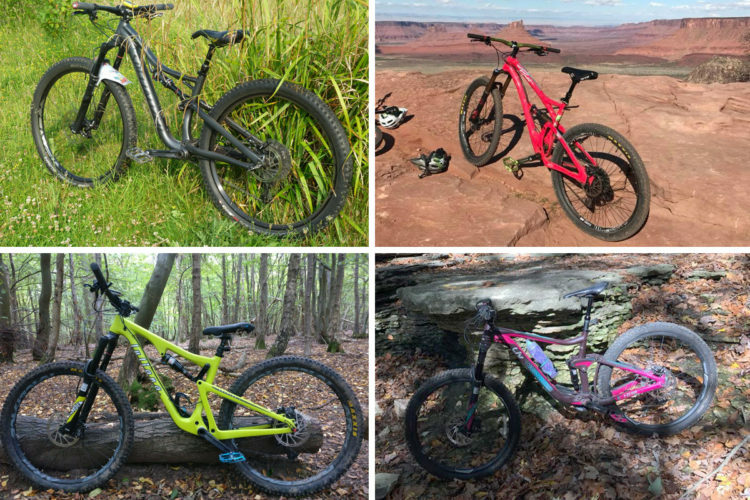 Although naming mountain bikes for places isn’t as popular as it once was, there are still plenty of examples most of us can remember: Schwinn Moab, Jamis Durango, Litespeed Tsali, and the Fezzari Abajo Peak. This naming scheme isn’t the most imaginative but we have to admit it’s helpful when comparing models. Most notably, Yeti names some models based on suspension travel (the Yeti 475 has 4.75 inches while the Yeti 575 has 5.75 inches). 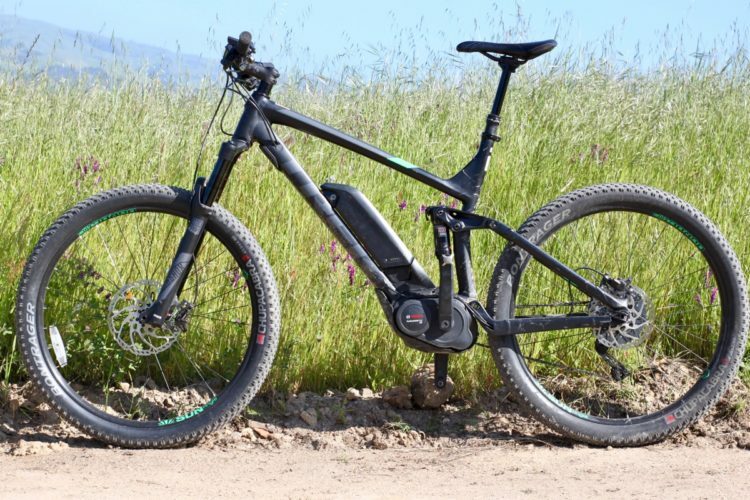 And Pivot uses a similar system for naming Mach models with some exceptions (the Pivot Mach 5 had 5 inches of travel while the Mach 429 is a 4-inch travel bike with 29-inch wheels). Naming a bike brand for a person is fairly common (Gary Fisher, Breezer, Ritchey, Ellsworth, etc.) but naming a bike model after an individual is still rare. Only one example comes to mind off hand – the Blue Ryno, named after Blue’s marketing manager, Ryan “Ryno” Barnett, a Cat 1 racer who was injured after being hit by a car on a training ride. It’s surprising there aren’t more bikes named after pro riders – after all, think about sneakers like the Air Jordans. Some bike model names are so ridiculous they have to be part of some kind of joke that only insiders will understand. The Kona Stinky and Gary Fisher Fat Possum come to mind here. Kona recently held a contest to name a mountain bike – the Kona Abra Cadabra. Crowdsourcing a model name seems like a smart move to us, perhaps we’ll see more bike names chosen this way in the coming decade. 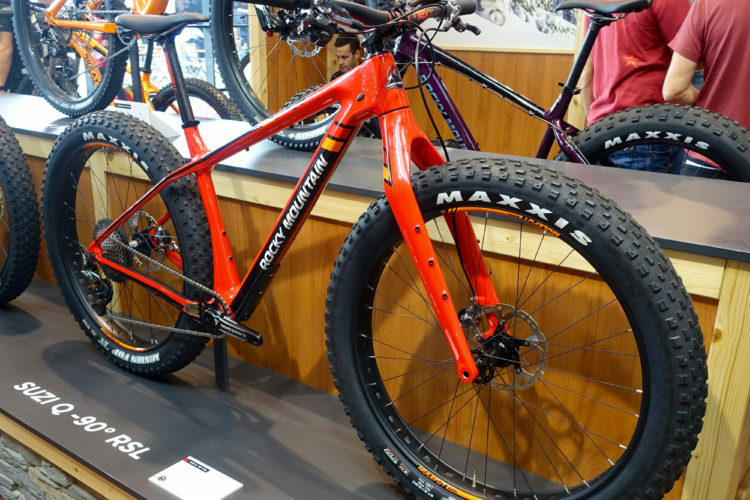 Some bike companies just don’t seem to have any creativity when it comes to naming mountain bike models (or they just have so many models it’s hard to keep track). Either way, the result is bikes like the Trek 4300, Redline d660, Trek Fuel EX 6 (7, 8, 9, 9.9), and the Rocky Mountain Element 10 (30, 50, 70). Sure, most of the differences between these models are driven by component groups but c’mon – it’s starting to get confusing. 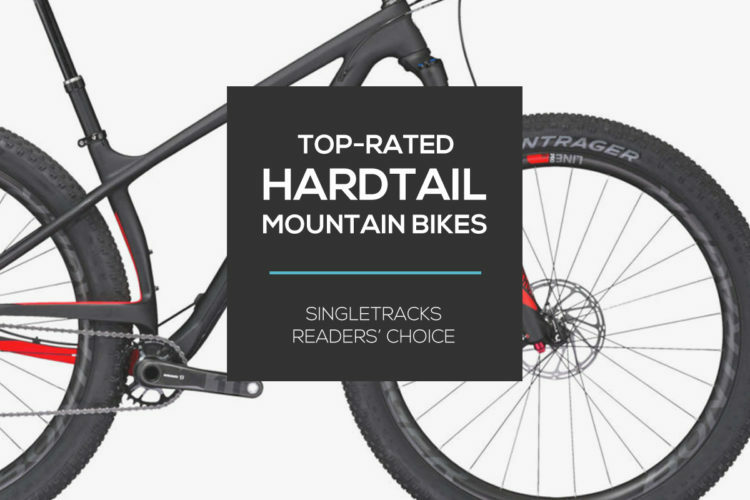 Finally, some mountain bike model names just seem to be cool sounding words that fit the personality of the bikes (or designers) themselves. 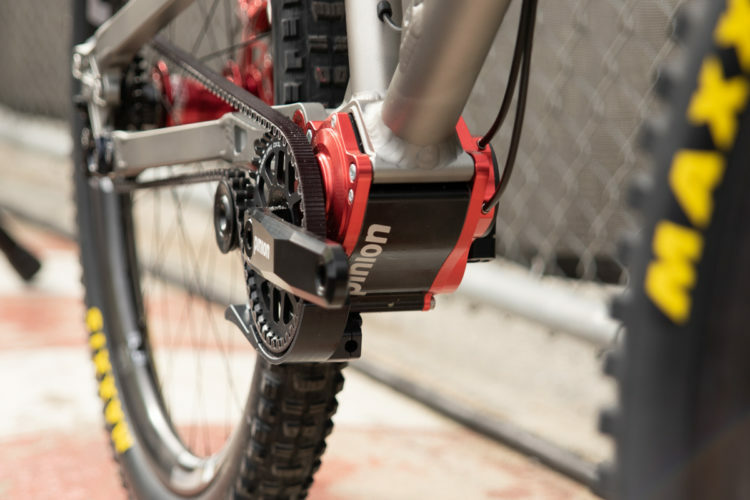 The Giant Trance, Ellsworth Oracle, Ibis Mojo, and Scott Spark are just a few examples. 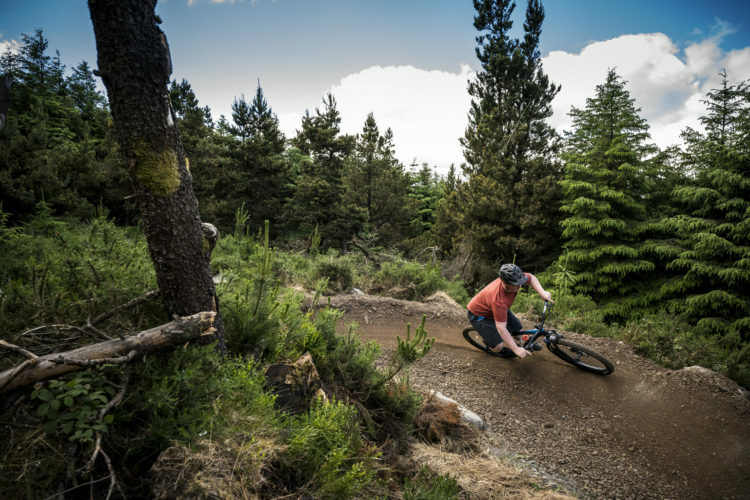 While it may not seem like the name of a mountain bike model is really that important, it does play a part in the overall success of a given bike. After all, not many of us would buy a Specialized Turtle, no matter how lightweight it was or how much travel it had. 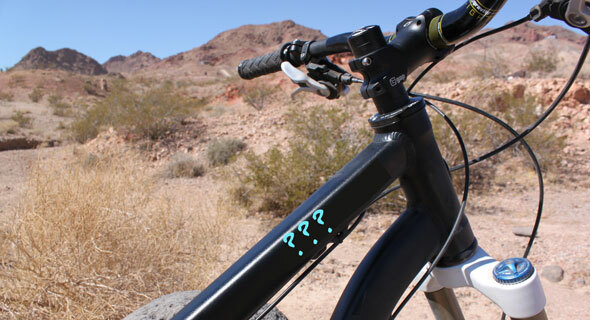 What are your favorite mountain bike model names? Vassago named two of theirs after mythical beasts – the Jabberwocky and the Bandersnatch. Awesome names in my opinion! While it might not factor into a purchase, I do enjoy seeing some of the more lively, creative, or mysterious model names of companies like Kona & Salsa, among others. Im riding a ‘Snyper’ which I like, even with the play on the spelling. However Tomac has since came out with the ‘Automatic’ which is one of the dumbest names for one of the greatest bikes I think Ive ever heard…. oh well. Still no better name for a mountain bike than Stump Jumper! 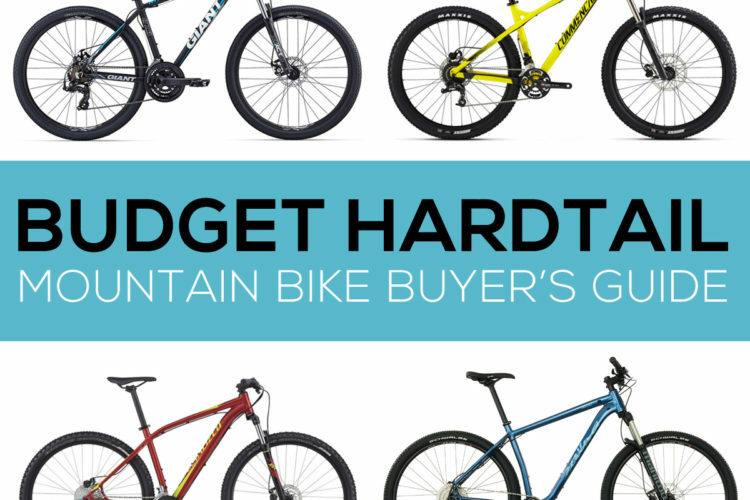 See also: What size mountain bike do I need?